Tiled conservatory roofs come in a wide range of options for your Reading, Henley-On-Thames and Wokingham home improvements. They will transform your existing conservatory or can be installed with a brand new conservatory, ensuring everyone can benefit from these stylish roofs. At Abbey Conservatories, we are experts in the installation and refurbishment of conservatories, bring you extra space to enjoy and a cost effective alternative to a house extension. Read on to find out more. Our tiled conservatory roofs are created using the Ultraframe systems. 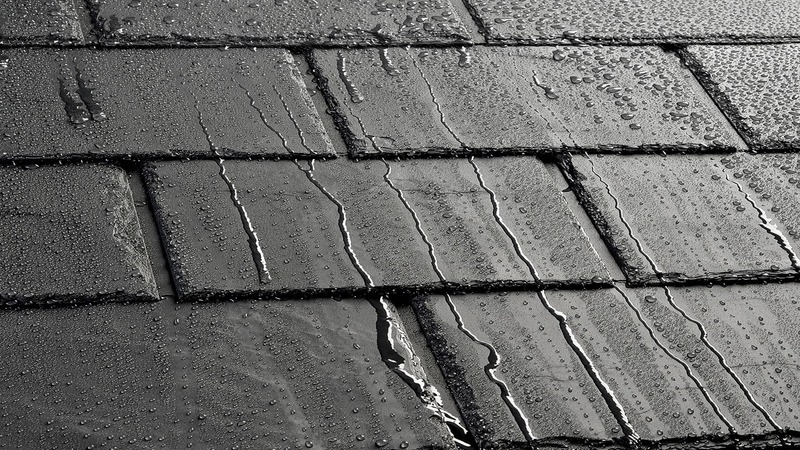 This means you will have the option of choosing either a fully tiled roof, or a partially glazed roof. You can have the best of both worlds by choosing the thermal performance and sturdy structure of solid conservatory roofs, fitted with beautiful and practical glazing for enhanced natural light. If you are looking for something more sold, and more like a house extension, then we also offer fully tiled conservatory roofs which can blend in with your existing architecture to create a seamless finish. Our tiled conservatory roofs in Reading, Henley-On-Thames and Wokingham are expertly designed using the very latest technology and innovation in the industry. This means that they are light and yet sturdy at the same time, capable of withstanding any weather conditions. This means you can use your conservatory through every season. These conservatory roofs meet the most impressive standards in quality and performance, as they come from the industry leading manufacturer Ultraframe. In addition to all of this, they are installed by our very own experts. Our fitters are highly trained and skilled, and they strive for perfection in every job they do, enabling you to benefit from an exact fit and ultimate quality. Our tiled conservatory roofs can be tailored to complement your home and your personal style. They come with a choice of three different tile colours, ideal for blending in with your property roof. The interior is completed to the highest specifications too, and thanks to the internal pelmet around the perimeter of the room, you have a number of options to choose from. You could opt for spotlights, adding a distinctive and natural lighting experience to your conservatory, or you could choose to have speakers integrated into the pelmet, which is lovely for creating a socialising space within your home. Our fully tiled conservatory roofs even come with the option of a flat panel at the apex of the roof which can feature down lighting or a pendant light. When you opt for our tiled conservatory roofs, you will benefit from state of the art design, and as such, the very latest in thermal technology available. These roofs are ideal for making sure your conservatory is a cosy and comfortable space to be, even in the depths of winter. These conservatory roofs offer you more. In the summer, when the sun is glaring down, your conservatory will remain cool, protected from the oven effect caused in most older conservatories by the UV rays coming through the glazed roof. Our tiled roofs will make your conservatory more efficient and a more practical space for you to use all year round. Tiled conservatory roofs are ideal for transforming your Reading, Henley-On-Thames and Wokingham conservatory from a glazed room into a garden room. They will give you a spectacular space which you can use for almost any purpose. We’ll be able to work closely with you to ensure you get the perfect fit throughout, allowing you to enjoy the designed standard of quality. Conservatories with tiled roofs are brilliant for dining rooms, play rooms, home offices and so much more. They offer ultimate functionality and are a cost effective alternative to traditional house extensions. You can completely transform your old and tired conservatory or opt to have a new installation with our tiled conservatory roofs in Reading, Henley-On-Thames and Wokingham. Tiled conservatory roofs prices from Abbey Conservatories are superb, offering value for money both upon installation and for many years to come for your Reading, Henley-On-Thames and Wokingham home improvements. If you would like to find out the costs of our tiled conservatory roofs, take a look at our online design tools. Simply enter your specifications for a customised guide price. You can also contact us, where we’ll give you all the expert advice and guidance you need for tiled conservatory roofs in Reading, Henley-On-Thames and Wokingham.